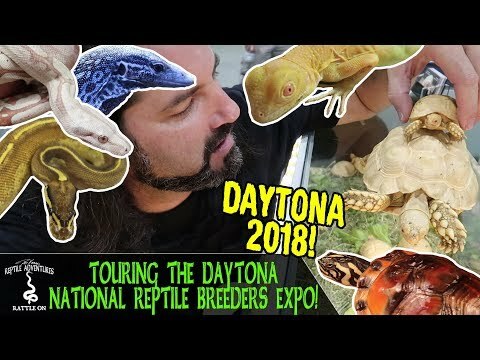 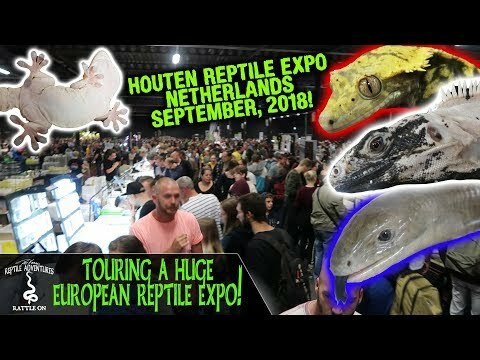 YouTube - It’s well known that European herpers have some of the most amazing cage designs anywhere, and in this video, Dāv Kaufman will take us to see the best of the best. 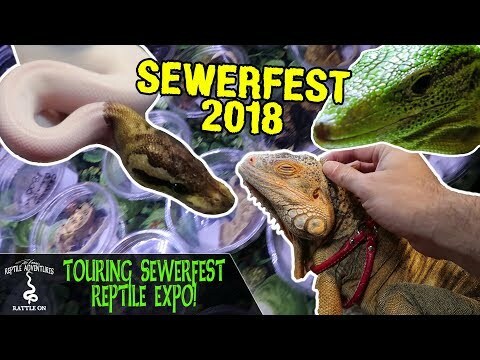 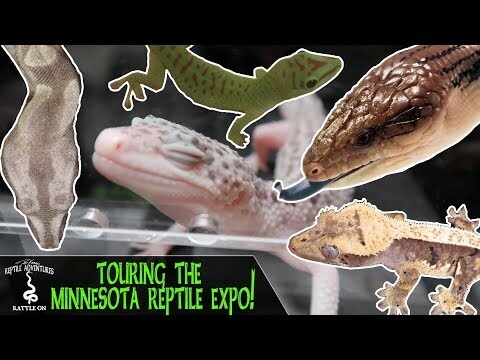 Jan Paul Groen has transformed almost his entire home into his private reptile zoo, and Dāv will take us on a tour of it. 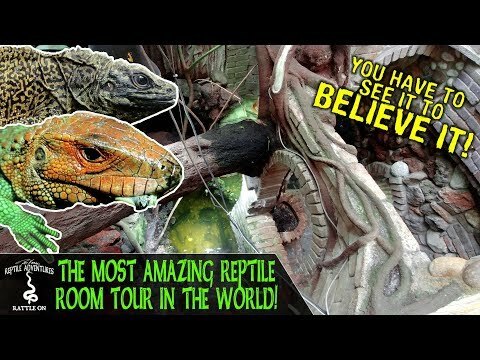 This is something you really have to see to believe!